It has arrived! Renegade Rowing League Race #3 is here! If you’re in the Boston area come compete and cheer everyone on at 100 Holton St, Brighton, MA. It starts at 8:00am and we will be awarding the Renegade Rowing Cup afterward. Let the games begin! Today’s Rowing WOD is a 2k Row. It’s a test of how much pain and glory you can endure over seven to eight minutes. Grab some friends and get after it. This is our second test of the winter season and will give us a baseline to work off of and use in pacing future workouts. Be in the moment, execute your splits, smile, have some fun, breath, and get after it! Post your 2k results to comments! 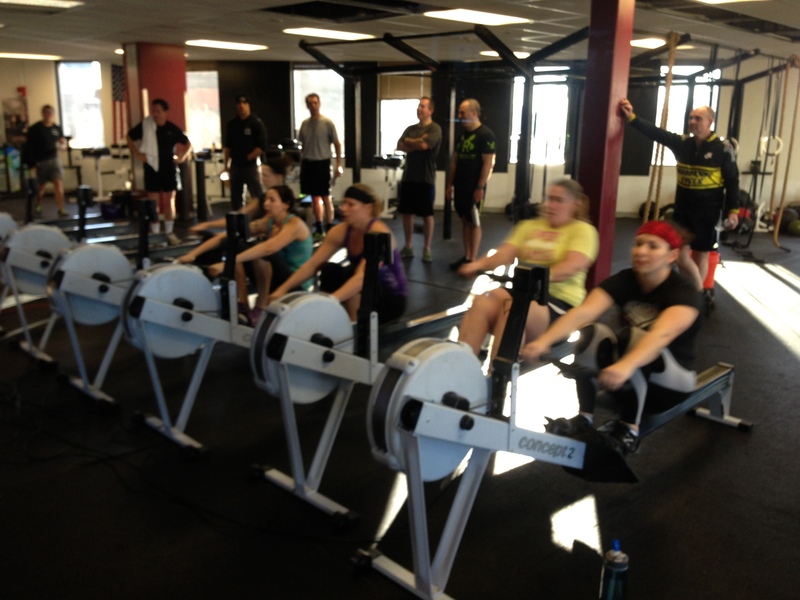 This entry was posted in Rowing and tagged endurance sports, exercise, functional movements, health, inspiration, mental toughness, row 2k, rowing, sports, training by Renegade Rowing. Bookmark the permalink.